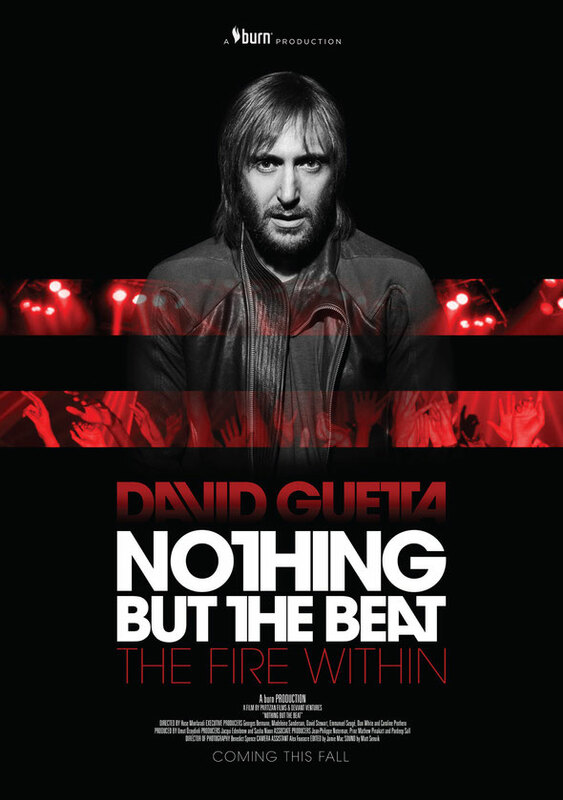 Nothing But The Beat is the story of the rise of Electronic Dance Music (EDM) through the eyes of David Guetta and his friends and their impact on electronic music, and now it’s ready again to ignite music fans the world over. For one week, from March 27th, the movie is available as a free podcast on iTunes. The release took place two days after Guetta’s headline appearance at Miami’s Ultra Music Festival, one of the world’s premiere dance music events. 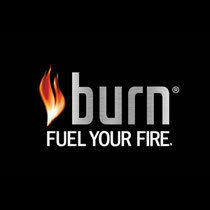 Providing fans access to never-before-seen footage, burn was co-producer of the film with Guetta’s What A Music and is now hosting exclusive bonus outtake footage on Facebook. The film features interviews with and insights from dance music legends Norman Cook aka Fatboy Slim, Laurent Garnier, David Morales and Pete Tong. The most exciting new blood; Avicii and Afrojack plus some of today’s most acclaimed artists who have worked with David including will.i.am, Kelly Rowland, Snoop Dogg, Ludacris, Taio Cruz and Usher. 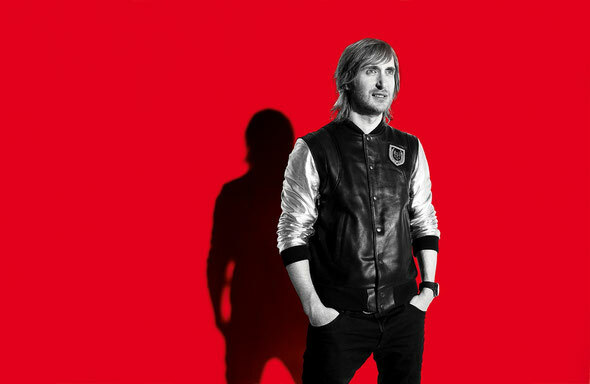 The movie also tracks the role Guetta played in bringing together European electronic culture and US urban music, which changed the sound of radio in America. At the same time, the EDM scene in the US has exploded and ‘Nothing but the Beat’ shows how David has been pivotal as a DJ, playing events like Electric Daisy Carnival for many years. A peek into the journey, Guetta shares the ups, downs, struggles and victories as he introduces beats and basslines to new audiences and the next generation. The double album includes a pure electronic disc, which makes up much of the film’s soundtrack. It’s now available in its entirety for the first time in the US on iTunes to coincide with the launch. To download the podcast, please click HERE.